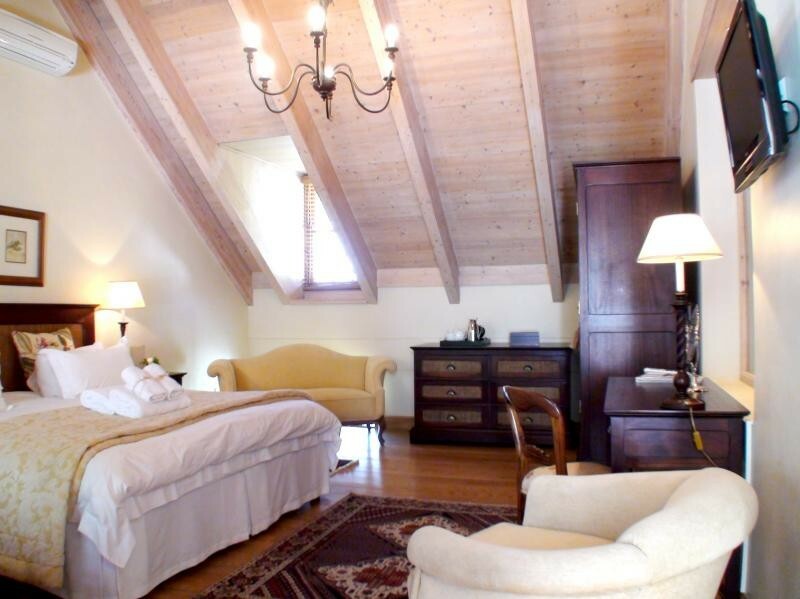 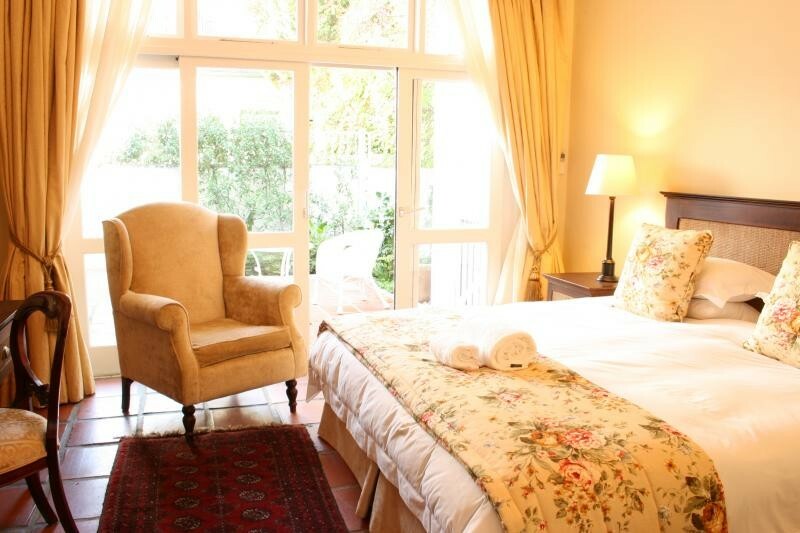 Situated in the historic center of the university town of Stellenbosch, De Hoek Manor is surrounded by Heritage buildings and arguably has the best address in town. 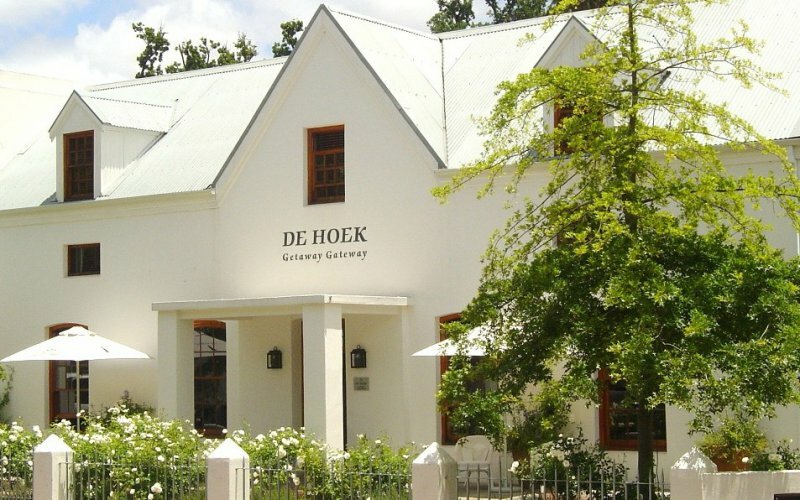 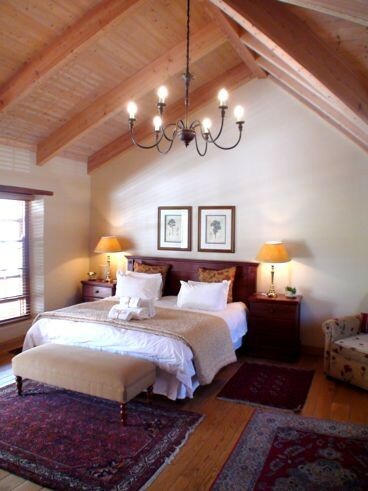 De Hoek Manor offers luxury accommodation at great value and prides itself in unrivalled hospitality coupled with friendly yet discreet service. 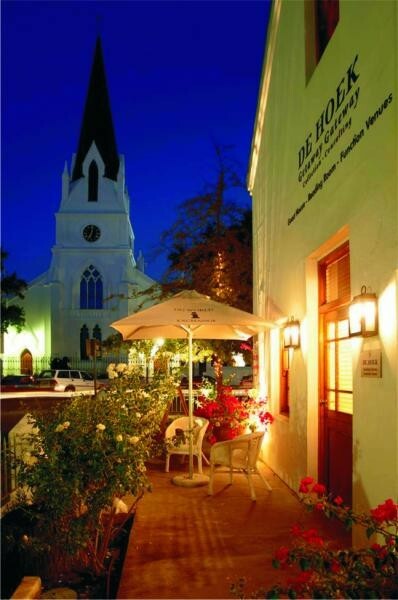 Situated in the historic center of the university town of Stellenbosch, De Hoek Manor is surrounded by Heritage buildings and arguably has the best address in town. 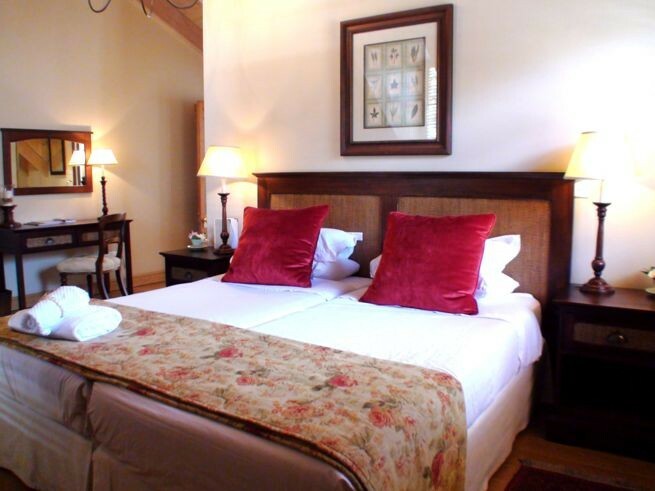 De Hoek Manor offers luxury accommodation at great value and prides itself in unrivalled hospitality coupled with friendly yet discreet service. 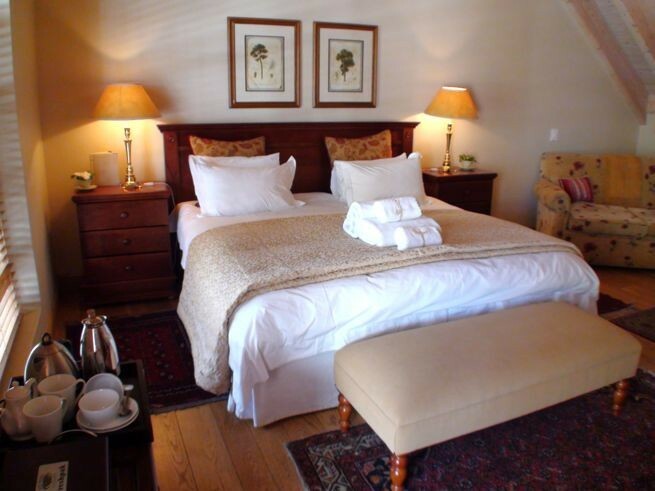 De Hoek Manor consists of five luxurious en-suite bedrooms, three conference venues, large verandas and two private courtyards. 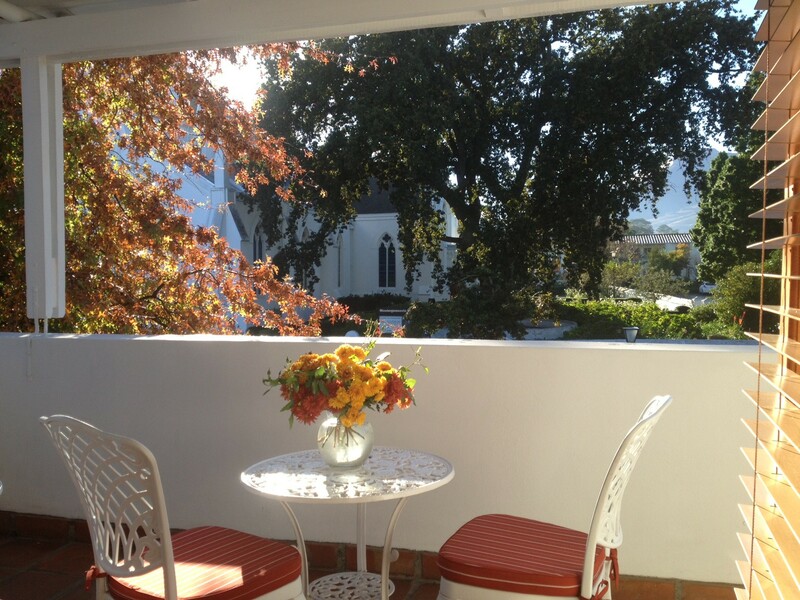 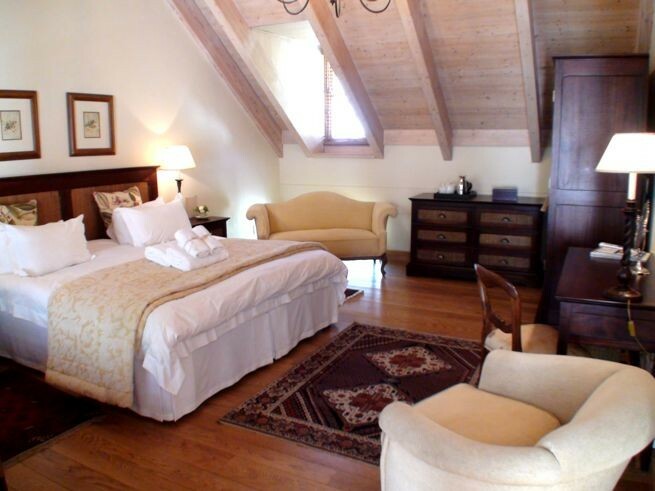 Our stylishly decorated bedrooms feature views over the oaks, mountains and Stellenbosch's most iconic landmark, the Dutch Reformed 'Moederkerk' (literally translated, 'Mother Church'). 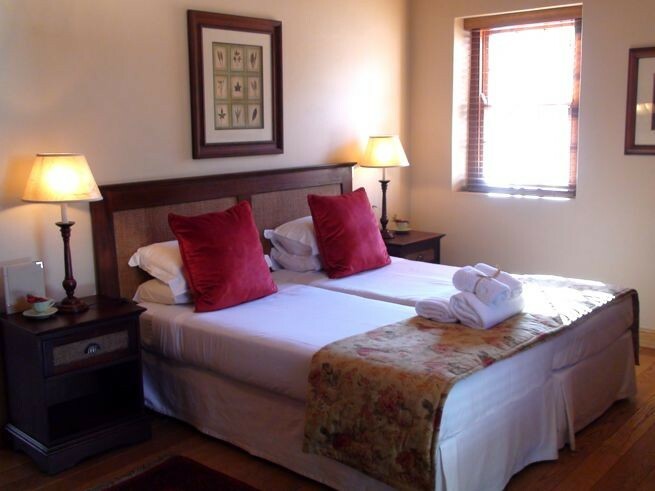 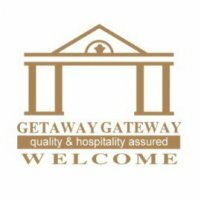 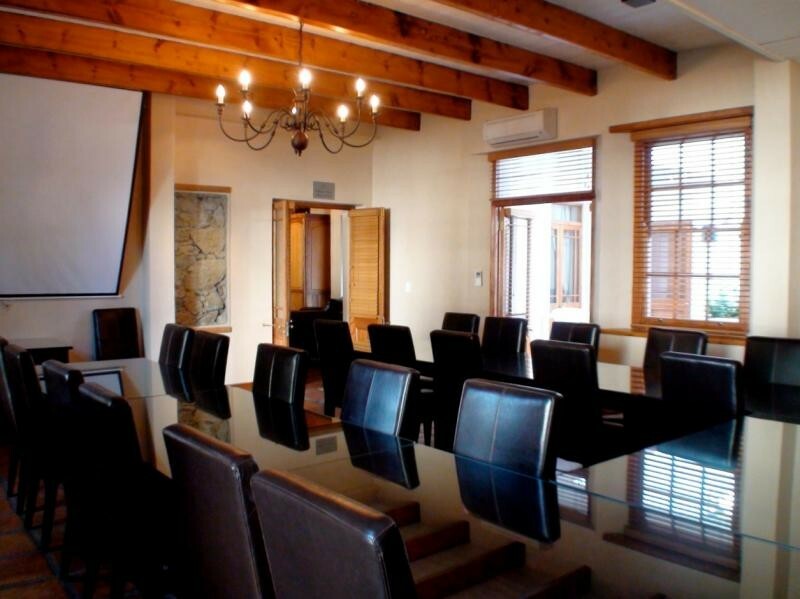 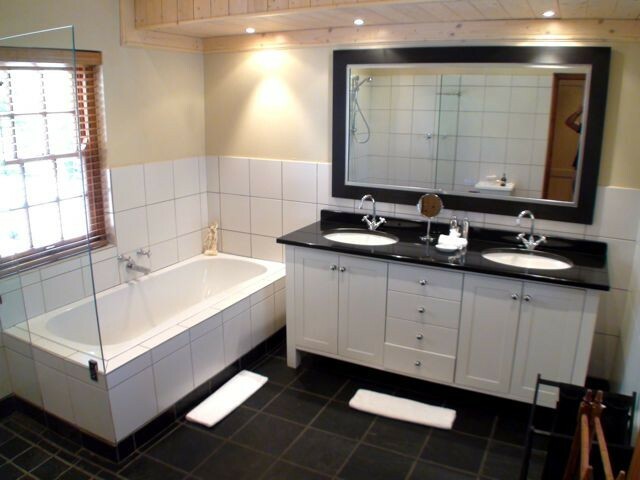 Cafes, restaurants, cinemas, designer boutiques, museums, and curio shops, the Eerste River, Stellenbosch University and Boland College are all within walking distance.